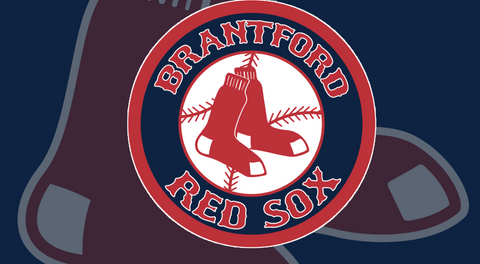 Brantford Red Sox owner Rick Pomerleau says he is excited about the 2019 Intercounty Baseball League season. “I think it’s going to be a good season,” said Pomerleau, whose team begins play on May 5 in Toronto against the Maple Leafs at 2 p.m. before kicking off the home portion of its schedule on May 12 at Cockshutt Park’s Arnold Anderson Stadium with a 2 p.m. contest against the Welland Jackfish. Last season, the Sox were seventh in the eight-team league with a record of 13-23. 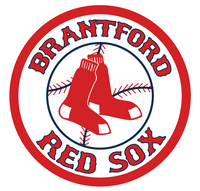 Brantford then lost to the Kitchener Panthers in the playoffs. Following that exit, manager Wayne Forman, pitcher Matt Betts, infielders Nicholas Burnell, Dan Jagdeo and Dennon Koziol and outfielder Sebastian Lech all told Pomerleau they wouldn’t be back. 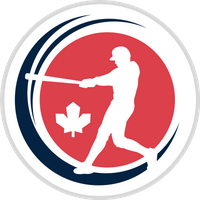 With outfielder Andris Rizquez and pitcher Stefan Strecker on the bubble when it comes to returning, outfielder Nate DeSouza and pitcher Graham Tebbit injured, pitcher Tyler Gillies picked up by the Milwaukee Brewers and infielder David Mendham playing in another league this season, the list of returnees is short. Infielders Nick Burdett and Ricky Murray, outfielder Anthony Rizquez and utility man Matt McGovern will be back.